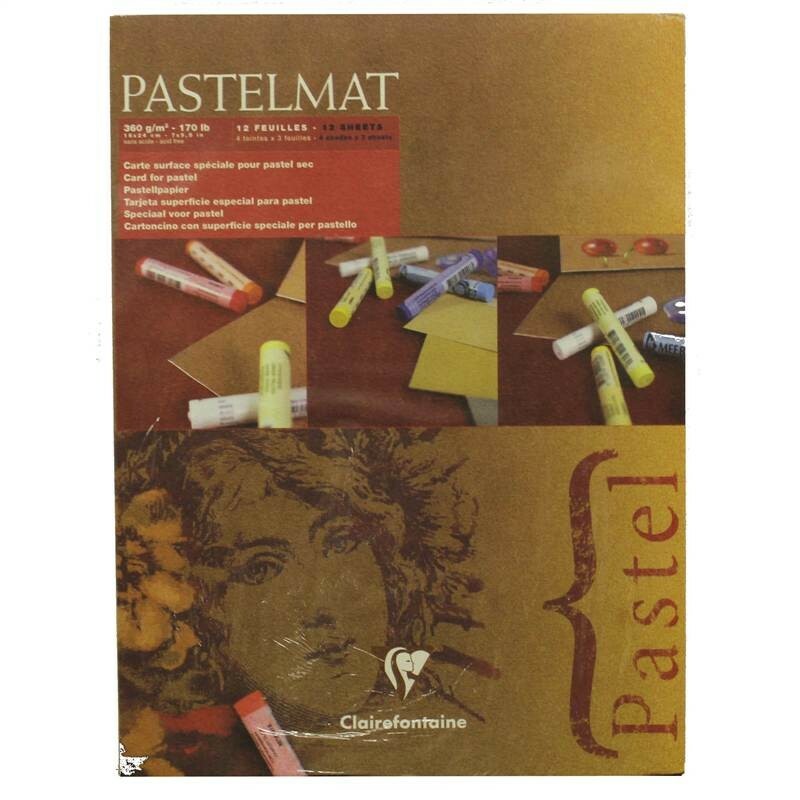 Clairefontaine Pastelmat Pad 4 shades: Buttercup, Maize, Dark Grey, Light Grey 360gsm (170lb) 12 sheets 18cm x 24cm Clairefontaine developed this paper to meet the specific expectations of even the most demanding pastel artists. 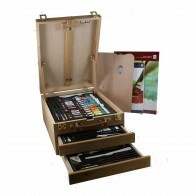 The Pastelmat is a new concept for the pastel market. 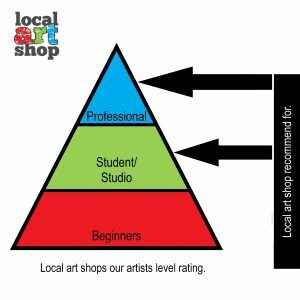 You don't need to use fixative between each layer and will be able to multiply the layers without a saturation effect. It is more comfortable to blend, thanks to the smoothness of the surface. 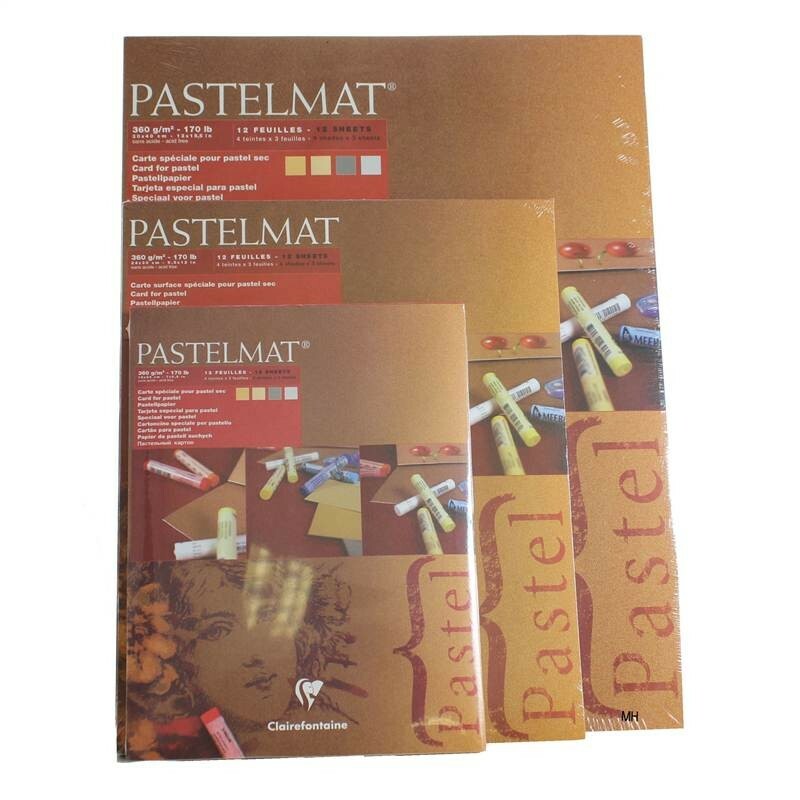 The Pastelmat is acid free cardboard on which thin fibres of cellulose are fixed. Resistant it keeps its original properties after being rubbed or wet. In this pad each sheet is protected by a sheet of crystal paper.